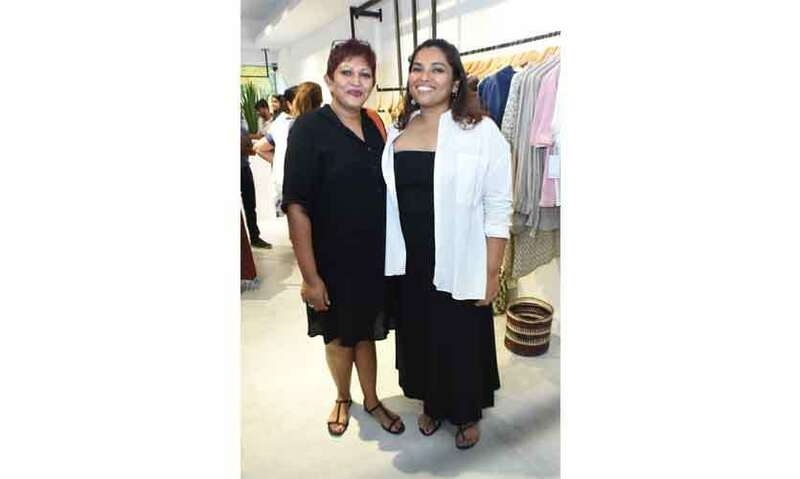 Designer Sharmila Ruberu and her daughter Shavini have opened the doors to a brand new fashion and lifestyle store called Ripe. 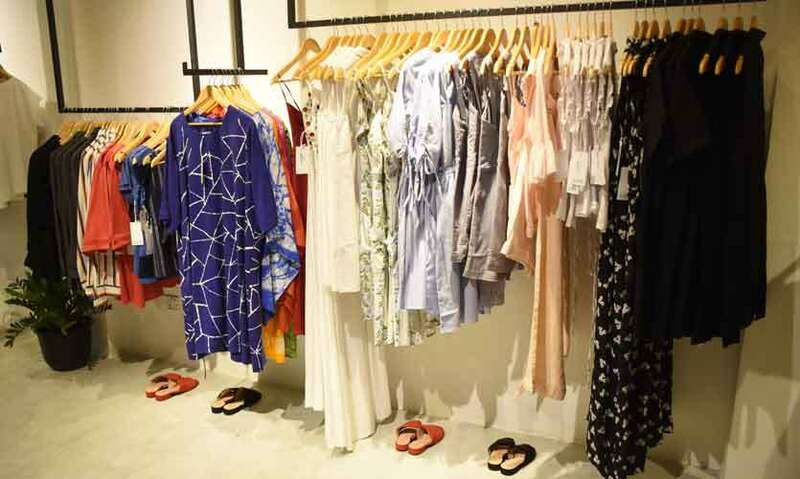 Situated at 40 Flower Road, Colombo 7 the store offers a profusion of menswear and womenswear as well as kidswear and lifestyle and wellness products. 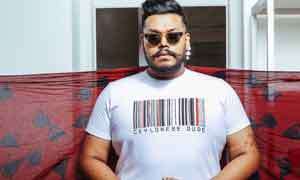 “We wanted to collaborate with the growing number of talented designers and give them a space to retail their products. We have also kept the price points at reasonable levels ensuring that there is something for every budget. 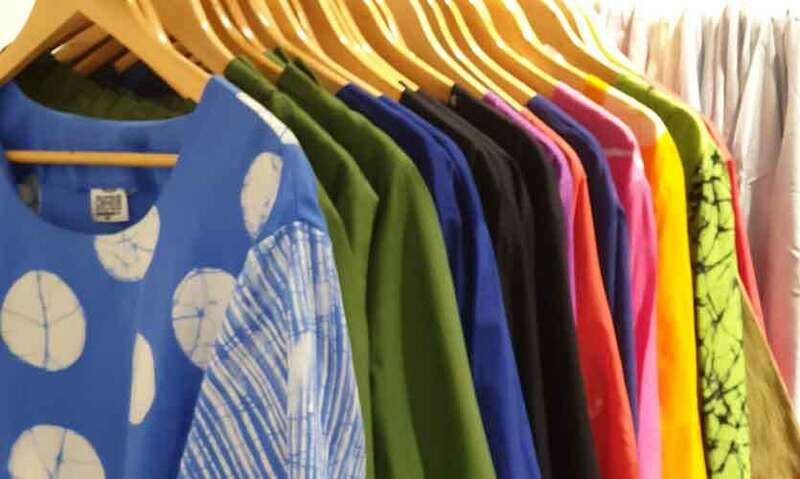 We even have a selection of plus size clothing and a variety of batiks too!" said Sharmila who is best known as the designer behind the label Meraki. 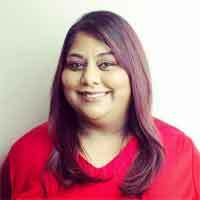 Shavini who also comes from a fashion background having worked for many years at Colombo Fashion Week is also very hands-on in her role as co-owner of Ripe. She goes through the collections and selects what’s best for the store keeping in mind the current trends and what customers are looking for. The store is also environmentally conscious and does not use any form of plastic. 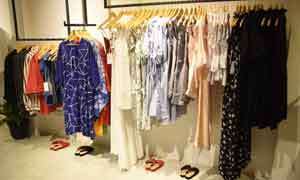 Ripe is a store with a laudable ideology of supporting small business and building a like-minded community. 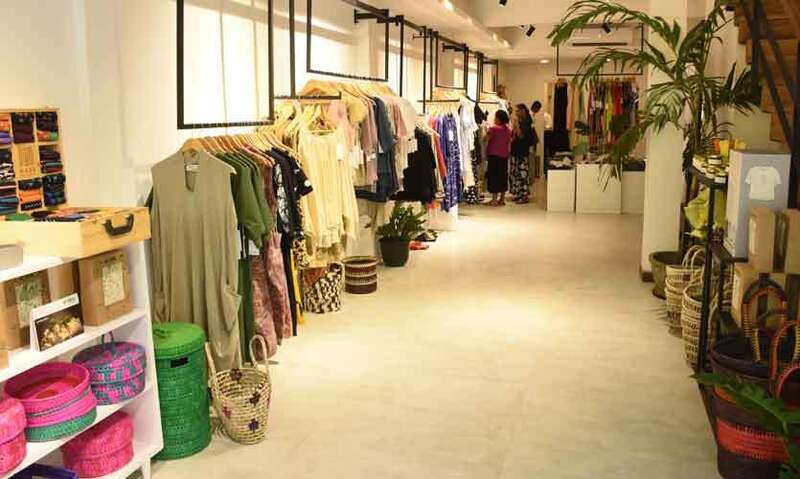 Ideal to indulge in some pre avurudhu shopping, Ripe is a calm and peaceful store with a cool tropical minimalistic vibe.